Before you think of writing up your guest invitation list for your get-together, have you determined if you have the right dining room chairs for your guests? While you may think all chairs are treated equal, think again. Depending on the style of your dining room, casual or formal dining, children or adults attending, different chairs will be more suitable for your guests. 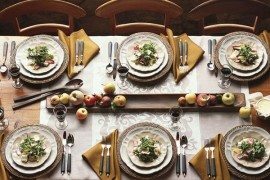 Whether you are getting ready to host a black tie formal intimate dinner or have your child’s birthday party friends over, here are tips to choose the ideal dining room chairs for your entertaining needs. 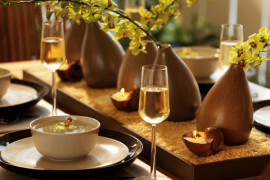 What is your dining entertaining style? Do you like to throw formal entertaining dinner parties and invite your closest friends and family? Do you prefer to keep it casual and enjoy pizza with the kids and create a no-fuss environment at home? Your entertaining and dining style can help you decide if highback upholstered chairs for adults will fit your dinner party. Larger chairs tend to be more formal, and upholstery should be kept for adults to enjoy seating on. Children and teenagers will do better on wood, plastic, and harder surfaces that can be cleaned easier and without parents feeling nervous. The beautiful options of dining room sets are to the sky. From simple and minimalistic varieties to designer iconc dining room chairs that belong in interior magazines. Choose chairs that fit the other furniture in your kitchen, and casual dining areas. 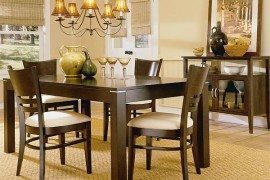 If you are not sure where to start, how about getting your dining room table first, before the rest of your adjacent room furniture? This way you can mix and match fabrics, wood colors, and styles for a coordinated look throughout your home. 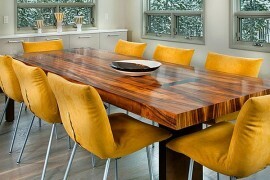 Many dining rooms would benefit from having combination seating. 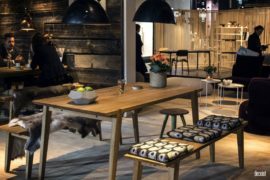 Whether you mix and match different design styles of chairs, or you consider adding a bench or banquette to your existing table. Farmhouse table seating with benches can be good for large families and casual dining. Consider adding a smaller table for a kids’ table so they won’t disturb adults and can have their own activities, food, and fun during dinner. Combination seating can solve many dinner party issues before they even start. 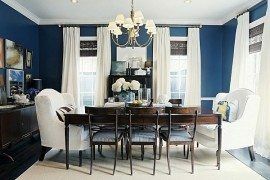 If you are fortunate to have more than one dining area, create a formal area that is secluded or separated so that seating and decorative styles can have their own style. A round table in this dining room, enables the guests to have intimate conversation and still create a welcoming atmosphere. 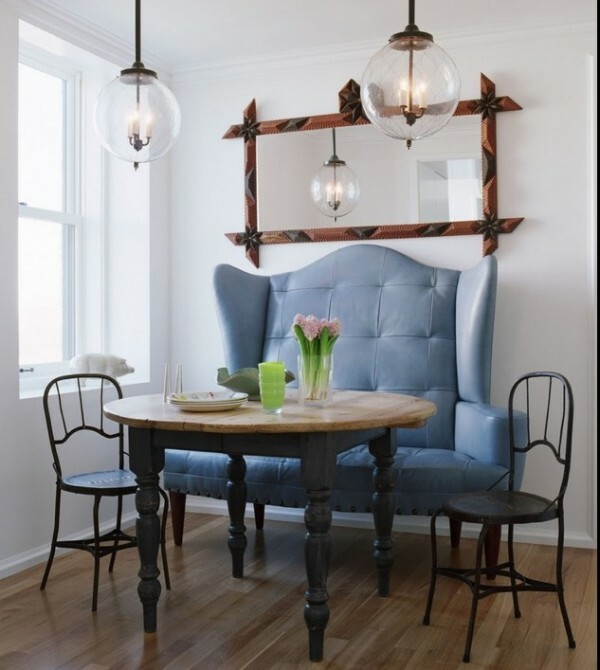 Choose seating that doesn’t have arms to create more space at circular dining tables. If you prefer to have arms, then choose to have less number of chairs at the dining table. Create a seating experience that you and your guests will enjoy. Choose your decorative and entertaining style and then choose combination seating if necessary. 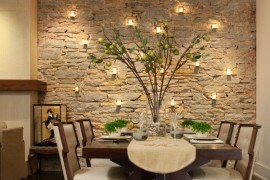 Your dining room should feel comfortable and guests should want to linger for hours. Well, maybe not for hours! Although, you never know, there is a fine line on how welcome you’d like your guests to feel. 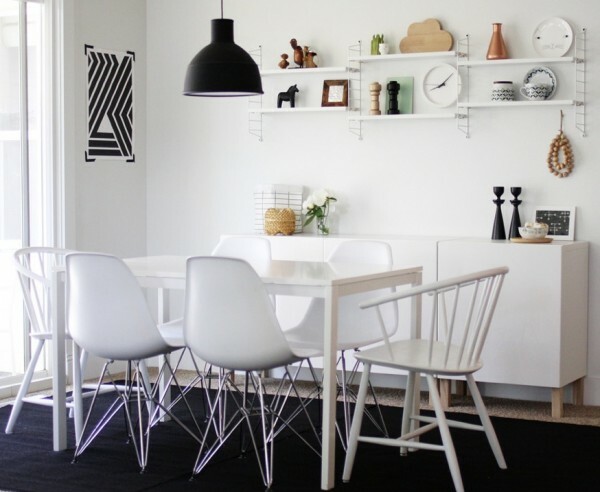 Enjoy your dining room with these seating tips.